Take a closer look at bald eagles! 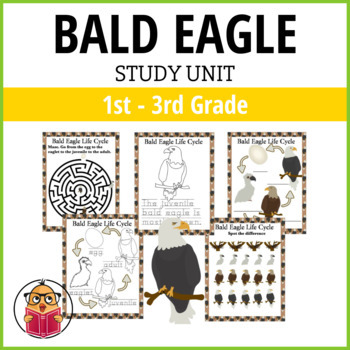 This study unit will help children understand the life cycle of a bald eagle. Covers life cycle plus includes some engaging themed sheets.